Working collaboratively within and across groups requires discipline and commitment. 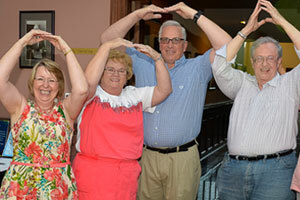 Teamwork is an essential element of high performing work cultures. Gale helps organizations create effective team structures and provides skill building for members to communicate and perform at a high level within those structures. 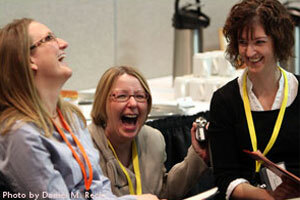 One tool to improve group dynamics is The Five Behaviors of a Cohesive Team™. Click here for examples of the team services Gale provides. Emotional Intelligence is a set of emotional and social skills that influence how we perceive and express ourselves, develop and maintain social relationships, cope with challenges and use emotional information in an effective and meaningful way. EQ is important because it can account for 25–30% of an individual’s success in any type of job. Gale is certified in EQ-i 2.0® – Multi-Health Systems (MHS) and Mastering Emotional Intelligence Levels 1 and 2 – Talentsmart, Inc.
To learn more about Gale’s EQ services, click here. Employee engagement is directly correlated with the relationship an employee has with his immediate supervisor. Gale works with front-line and middle managers to build core leadership and decision making skills which create a work environment where employees come to work, give their best effort and stay. For more information on manager development skill building, click here. It would be our privilege to help drive performance improvement within your organization. Contact us to arrange for a consultation. For 28 years, Gale Mote Associates has been leading individuals and organizations to heightened levels of effectiveness and success, resulting in lower employee turnover, higher client attraction rates and a radical shift towards invigorating workplace environments. 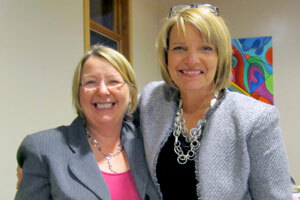 Since Gale Mote Associates started in 1990, Gale’s experience in organizational development consulting has revolutionized the workplace and has changed lives with her exceptional training and presentations. Highly interactive and inspiring, Gale transforms audiences of all sizes into engaged learners through simulations, assessments, lively discussions, and multi-media presentations—all techniques proven to increase adult learning retention. We will custom tailor a presentation or training course on any of the above topics for your unique training needs. Please contact us for a detailed proposal. Wiley has named Gale Mote Associates a 2018 Ruby Award winning Partner. 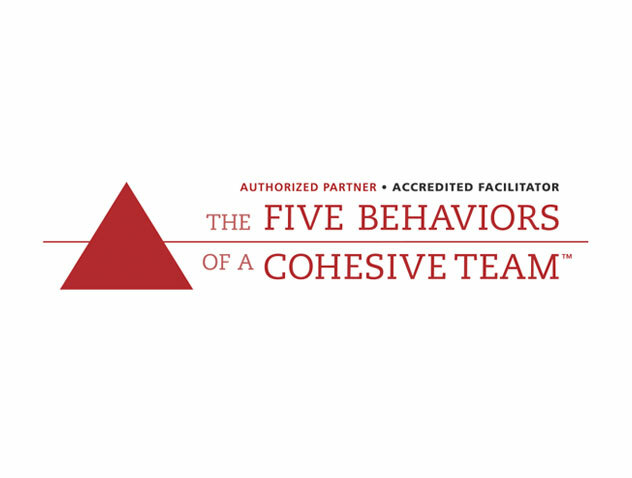 Gale Mote Associates has successfully completed the required coursework and examination for The Five Behaviors of a Cohesive Team™ Facilitator Accreditation. 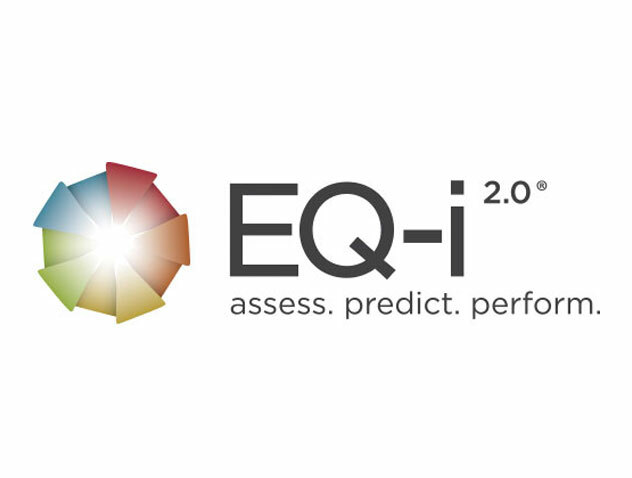 Gale is now a Certified Coach and Facilitator for EQ-i2.0®, a psychometric assessment which measures emotional intelligence and how it can impact people and the workplace. Gale has entered into a partnership agreement with Wiley as a Five Behaviors of a Cohesive Team™ Authorized Partner and as a Everything DiSC® Authorized Partner. 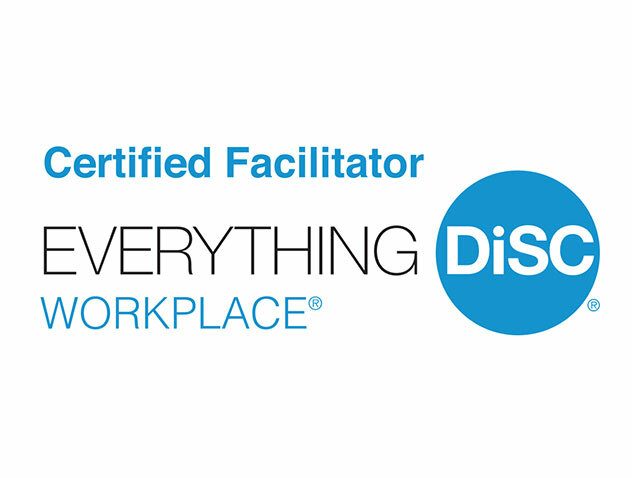 Everything DiSC is a transformational tool to help you understand yourself and others to have more effective relationships. 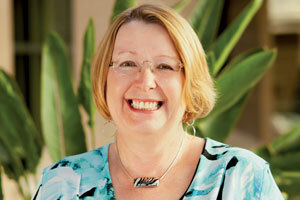 Download Gale’s Bio to see how she can help your group. Copyright ©2018 Gale Mote Associates. All Rights Reserved.